Kakhaber Abashidze is the Country Manager for The Walt Disney Company Turkey, Israel and Greece (TIG). He will also assume the role of Country Manager, The Walt Disney Company Central & Eastern Europe (CEE) this summer. Kakhaber is also responsible for the TIG and CEE media businesses. 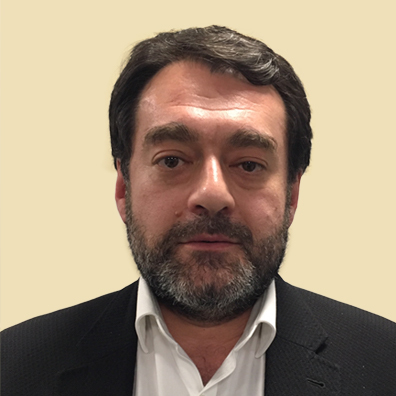 Kakhaber was previously Vice President, Channel Distribution, at The Walt Disney Company, overseeing Disney Channels’ distribution activities across Europe, Middle East and Africa, liaising with key affiliate partners across the region. In addition to his channels distribution role, since 2014 Kakhaber also leads Disney’s media distribution activities as a General Manager for Turkey, Greece, Israel and Middle East. Kakhaber joined Disney in 2008 as Vice President of Channel Distribution covering Italy, Iberia, CEE, Africa, Emerging Markets and Russia and CIS. Prior to joining the Walt Disney Company, Kakhaber served as Regional Manager of Fox International Channels, worked as the Commercial Director of Jetix Europe for seven years, and was a telecoms analyst at business consulting firm Frost and Sullivan. Kakhaber has an undergraduate degree in International Law from Tbilisi State University, Georgia as well as a Diploma in Journalism and holds MSc in International Management from University of London (Birkbeck).